In August of 2004, twelve men left their village in Nepal for jobs at a five-star luxury hotel in Amman, Jordan. They had no idea that they had actually been hired for sub-contract work on an American military base in Iraq. When the dozen men were kidnapped and murdered by Islamic extremists, their gruesome deaths were captured in one of the first graphic execution videos disseminated on the web — the largest massacre of contractors during the war. Why were these men, from a remote country far removed from the war, in Iraq? How had they gotten there? Who were they working for? 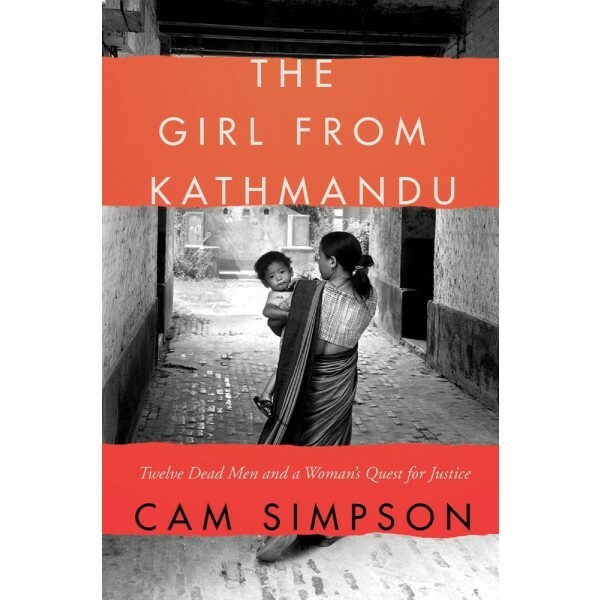 Consumed by these questions, award-winning investigative journalist Cam Simpson embarked on a journey to find answers, a decade-long odyssey that would uncover a web of evil spanning the globe — and trigger a chain of events involving one brave young widow, three indefatigable human rights lawyers, and a formidable multinational corporation with deep governmental ties. 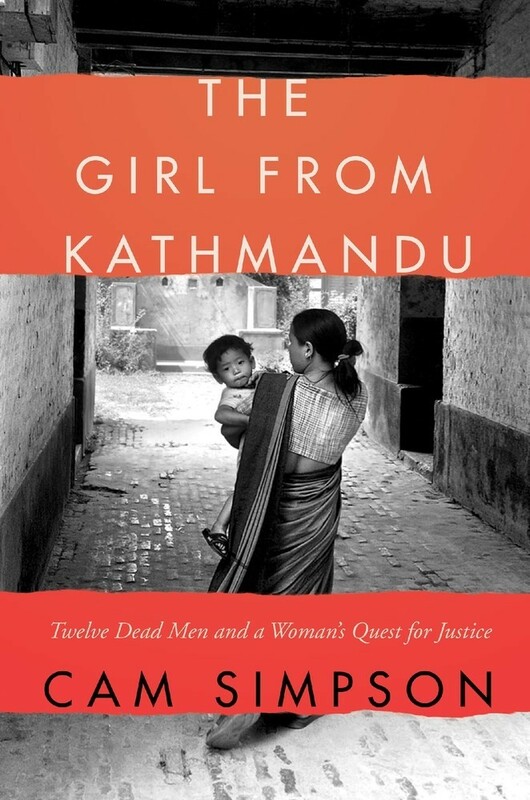 The heart of this pulse-pounding narrative is one unforgettable young woman, Kamala Magar, who found the courage to face the influential men who sent her husband to his death — a model of strength, hope, bravery, and an unbreakable spirit who reminds us of the power we all have to make a difference.